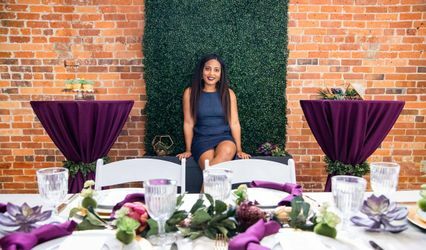 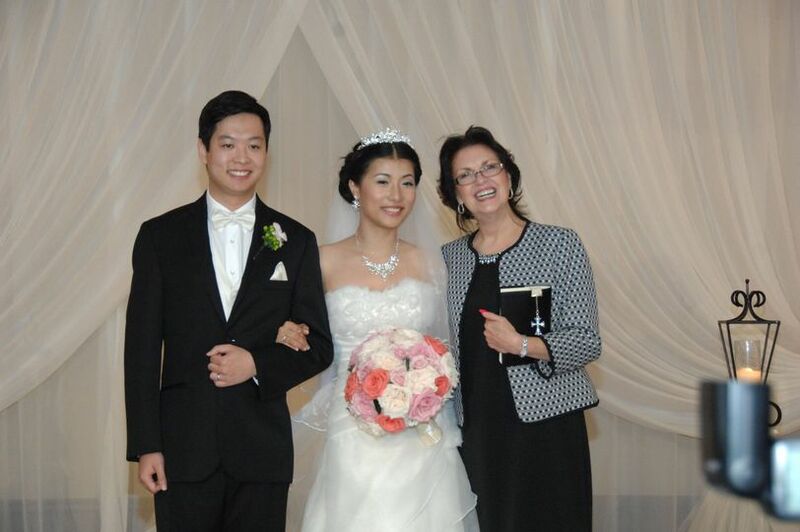 A full-service wedding planning company in Kemah, Texas, By The Bay Weddings & Events specializes in stress-free ceremonies and receptions. 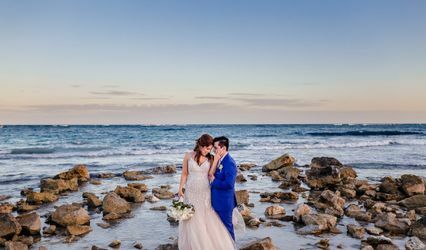 Understanding that every wedding is unique, the company works with each couple from start to finish to ensure their union is truly one-of-a-kind. 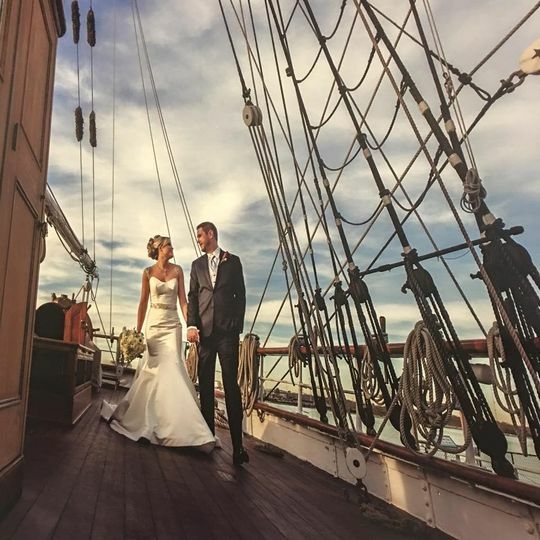 Combining meticulous planning with impeccable attention to detail, By The Bay Weddings & Events is sure to create a celebration you and your loved ones won’t soon forget. 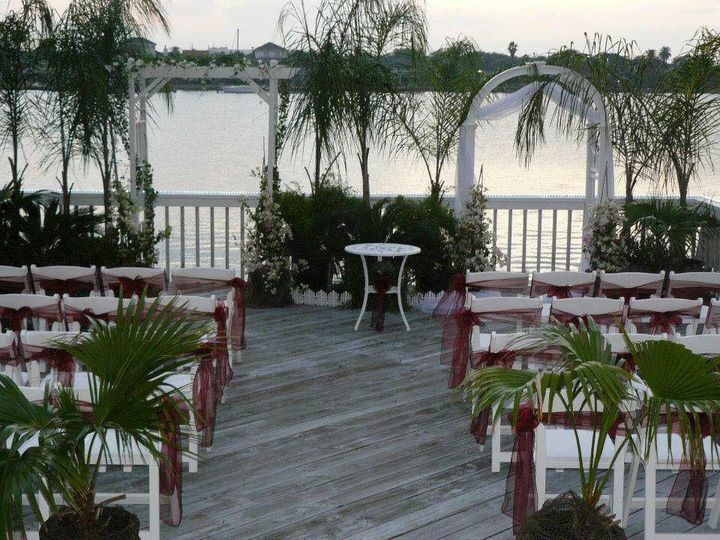 By The Bay Weddings & Events proudly offers wedding planning services to couples located in Kemah, Texas. 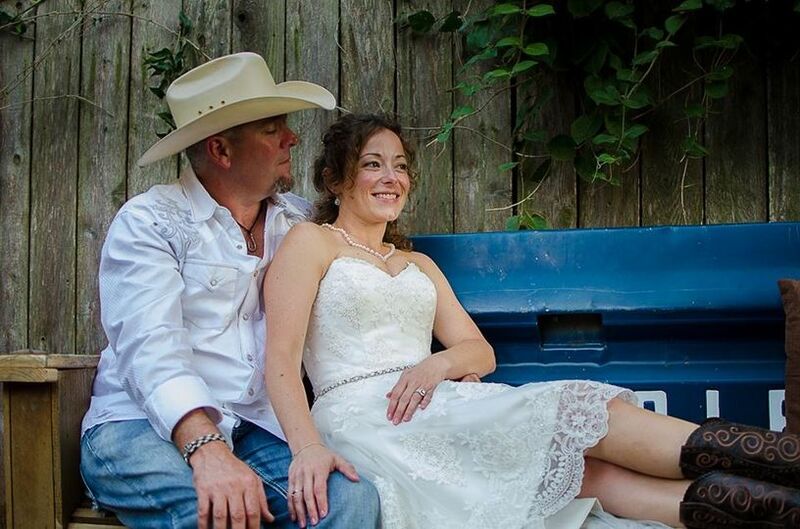 Said services are also extended to interested couples in and around Galveston County, Texas. 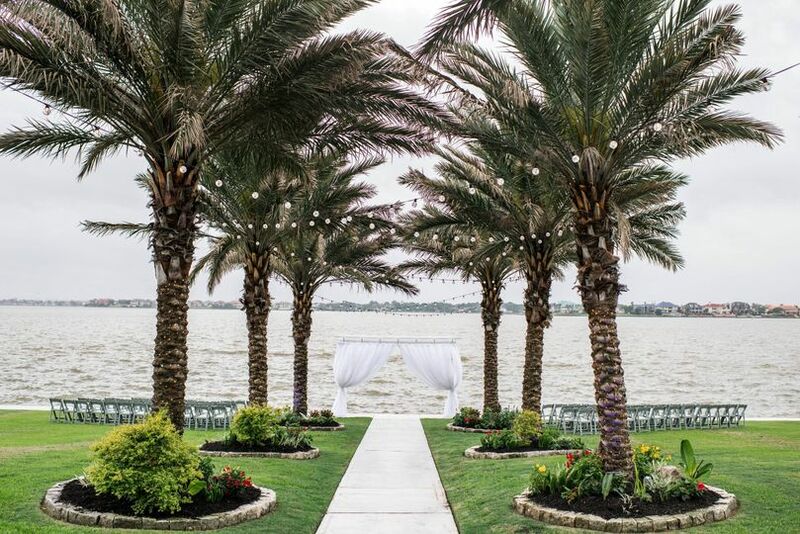 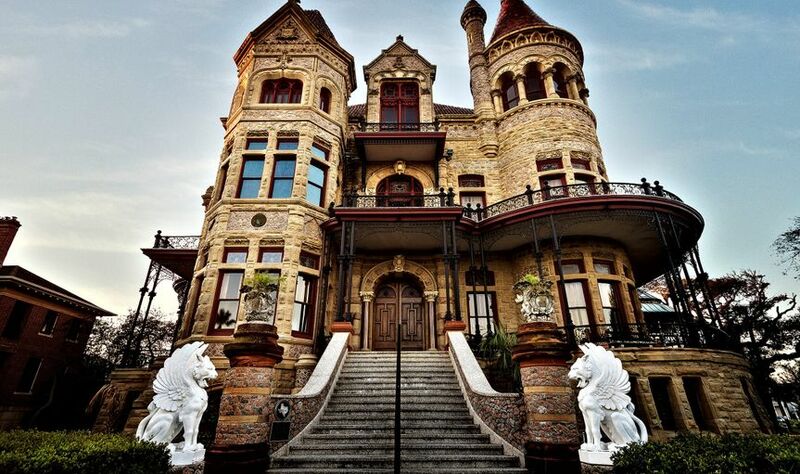 By The Bay Weddings & Events provides outstanding wedding planning services to all clients in the Greater Houston area. 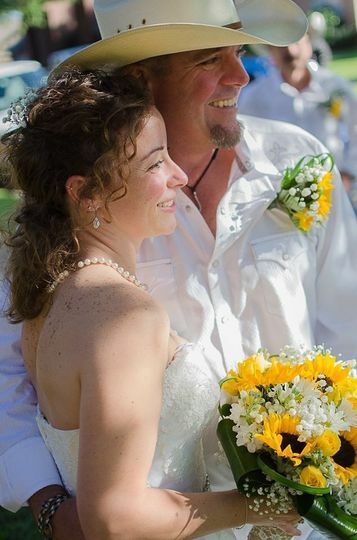 Waters Edge is always so pleased when By The Bay brings their brides to us and uses our facility to make the brides wedding dreams come true. 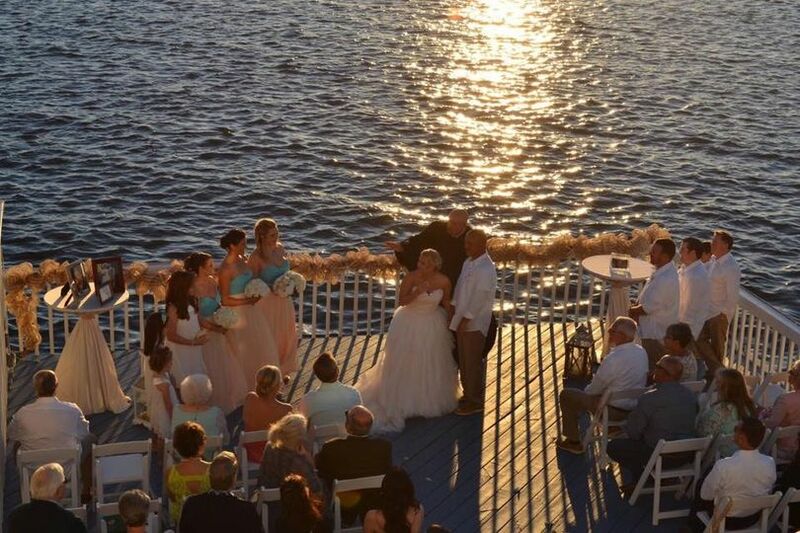 You can&apos;t go wrong with By The Bay Weddings & Events!! 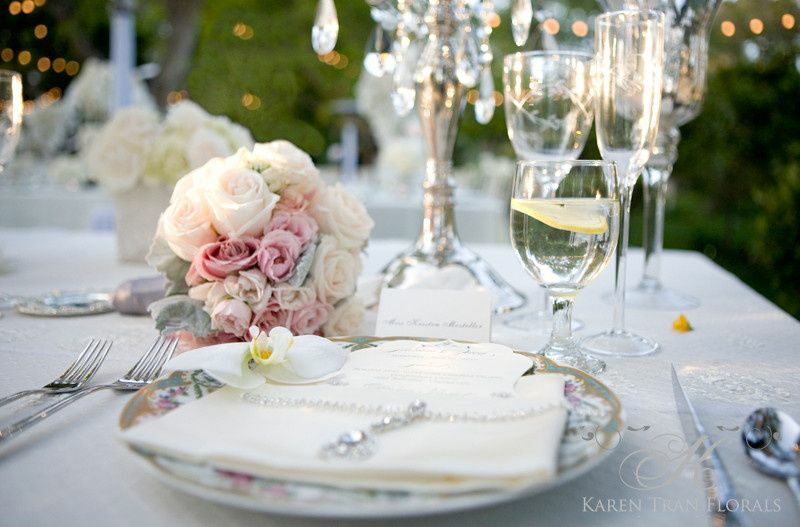 It is all in the details.... That&apos;s why I highly recommend and endorse By The Bay Weddings & Events! 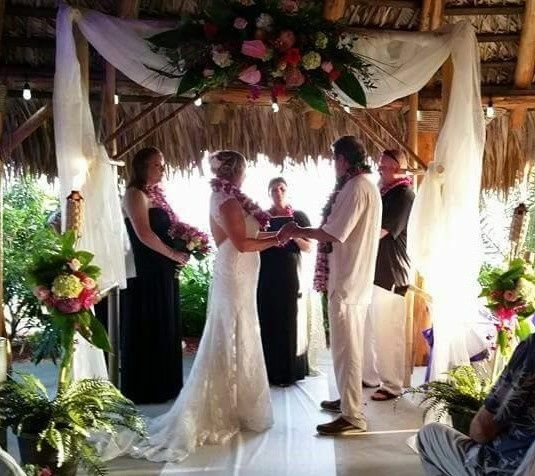 Maxine will ensure that you can enjoy your Wedding as one of the most Special Days of your life which your Wedding should be and stress free. 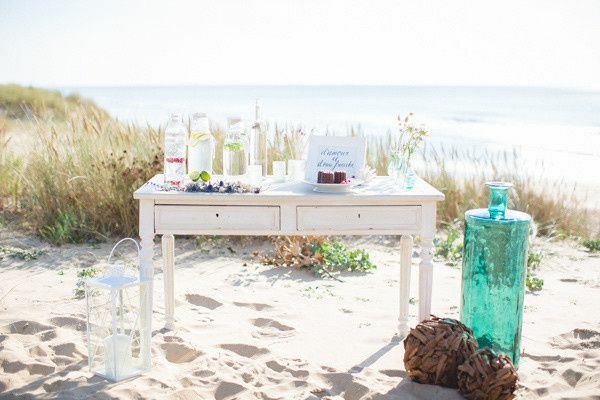 Leave the details to By The Bay Weddings & Events because taking care of details is what their business is all about!